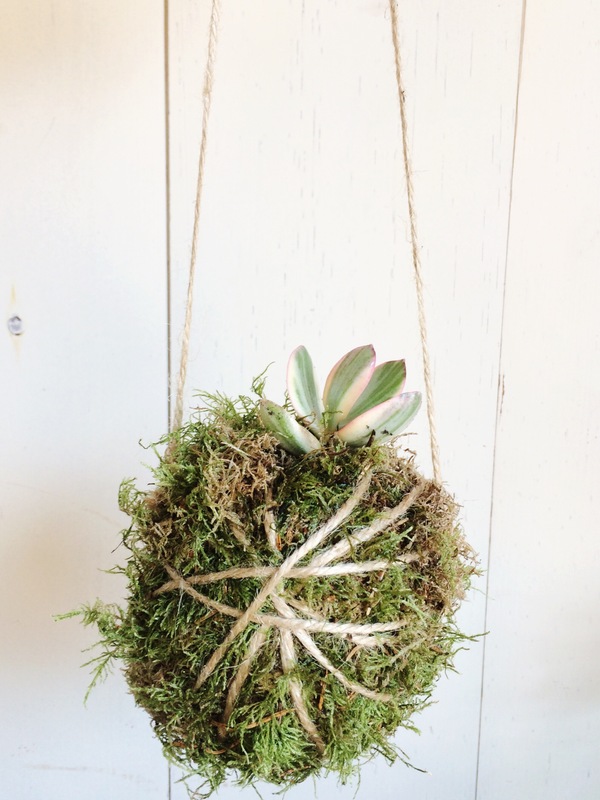 Come and learn how to make a Kokedama or living moss ball. These fun little plants have no need for a pot just moss and a sunny window. All Attendees must rsvp, space limited to 10 people.